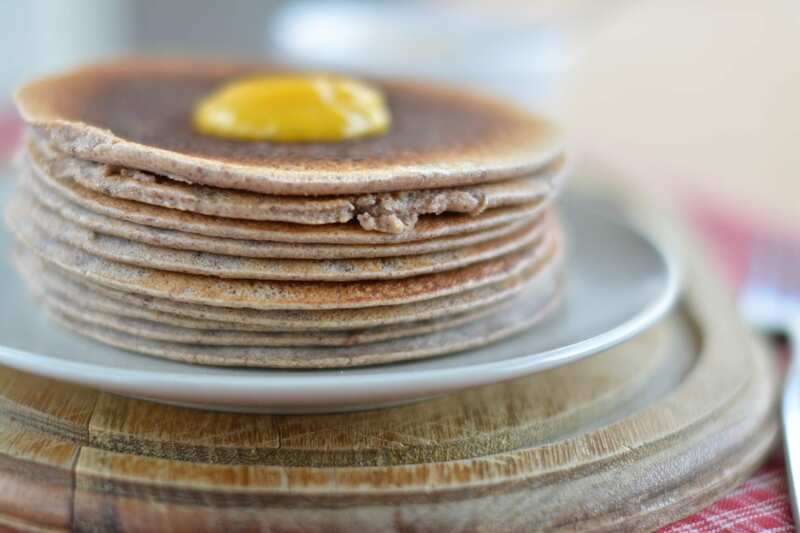 What’s better than fresh buckwheat pancakes on a Sunday morning? 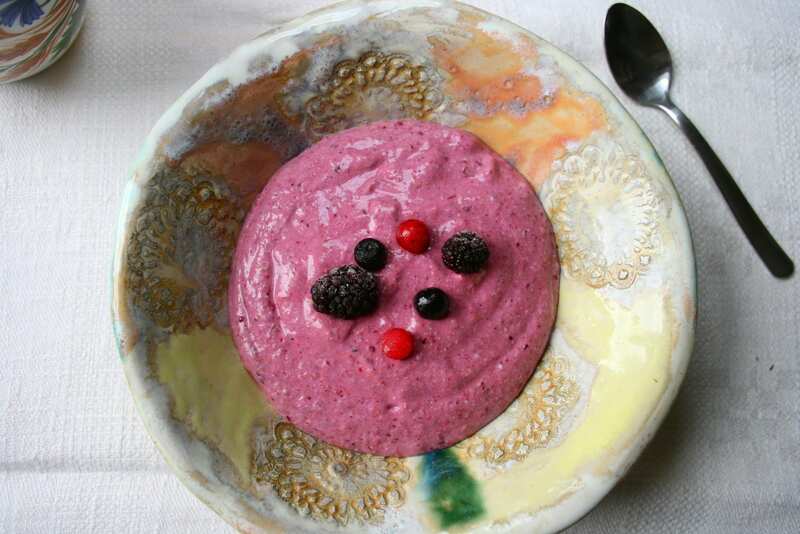 Learn how to make healthy whole grain gluten-free pancakes with freshly made berry or fruit sauce. 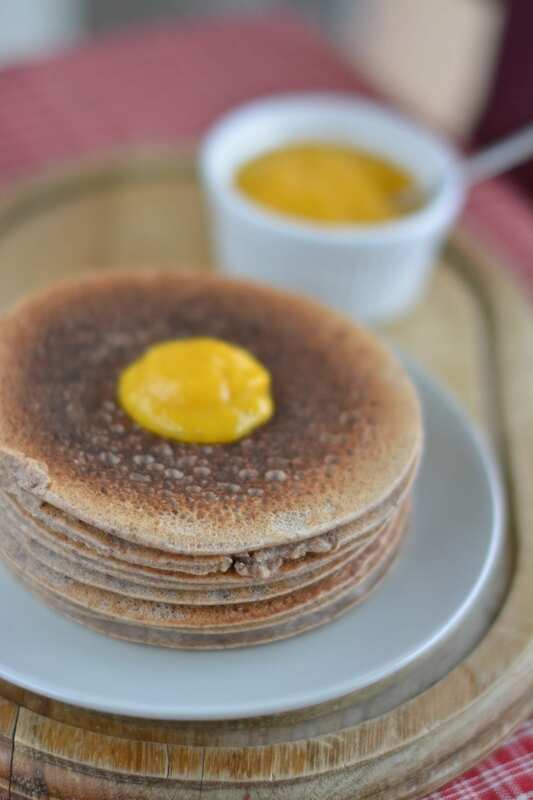 I’ve been making these raw buckwheat pancakes every weekend for 2 years now, because my family just loves them so much. 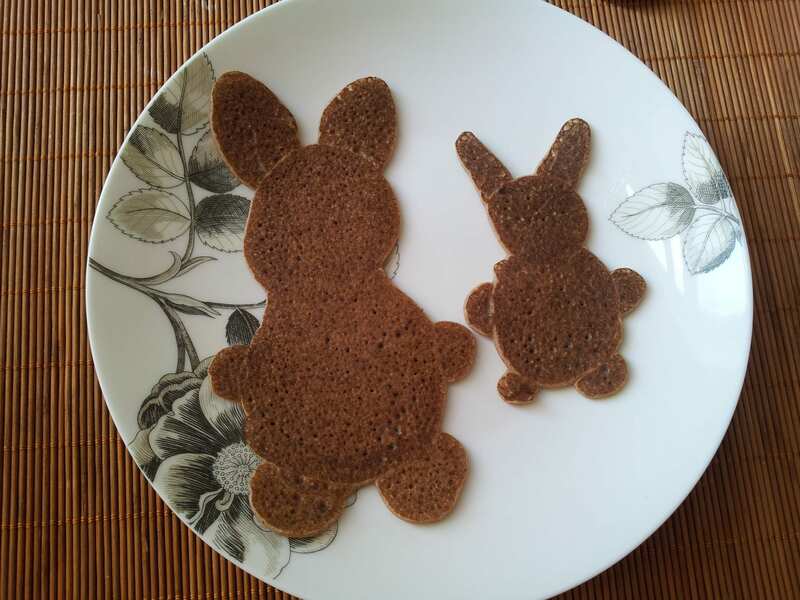 You can always prepare a bigger batch of these pancakes to enjoy during the week as breakfast or snacks. Also, feel free to substitute the flour, e.g. with whole grain rice flour, oat flour, whole grain spelt/rye flour (if you do not have problems with gluten). Substitute water with plant-based milk, if desired. However, I personally cannot differentiate whether the pancakes are made with water or with milk, so I prefer not to “waste” a good plant-based milk by heating it. A bit of olive oil or coconut oil for frying. If necessary, sweeten with xyltiol, stevia, agave syrup or maple syrup. In a bowl mix together all the dry ingredients. Gradually add the water to avoid lumps of flour. Add liquid sweetener. Set aside. Heat the pan. Pour a dash of oil onto the pan and rub it with kitchen paper until all the excess oil has been absorbed into the paper. Now, use this oily paper to scrub the pan before baking a new pancake – this way you’ll use the least oil possible. 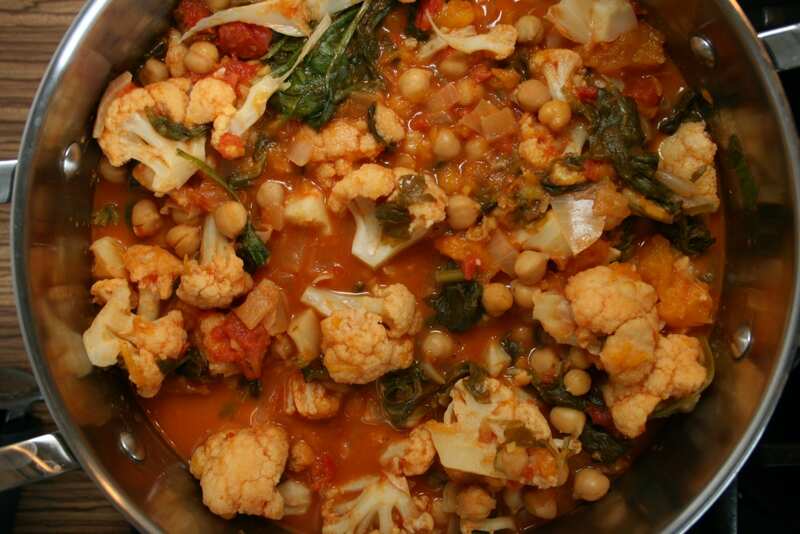 Pour one ladle of dough onto the pan and bake both sides until golden. Make sure to clean the pan with dry kitchen paper between each pancake. Nutritional info per serving (includes 7 g coconut oil): 398 kcal, 61.9 g carbohydrates, 12.2 g fats, 10.3 g protein. Blend berries of your choice with half a banana per serving. Blend fruits of your choice. Bake the pancakes in the oven to make them totally oil-free. Pre-heat oven to 190 Celsius (375 F), cover baking sheet with parchment paper, and pour half of the dough on the baking sheet. Spread evenly. Bake for about 15 minutes until it is done. Slice into desired shape. P.S. 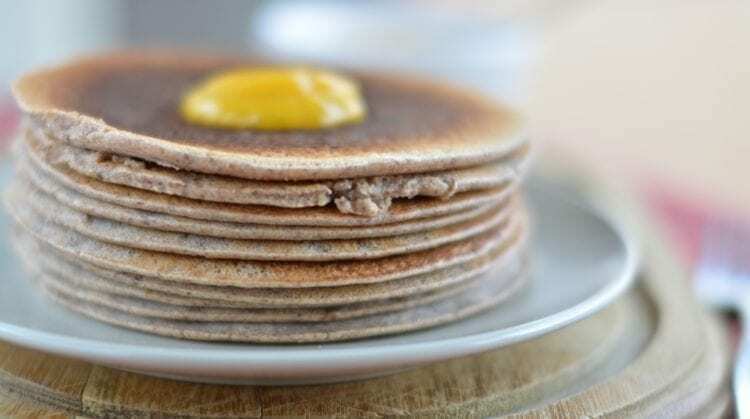 You’ll find pancakes in the weekly healthy eating plans as well.